Touhou Project fans rejoice! Three titles have been announced by three different developers and all of them will be coming to the PlayStation 4. 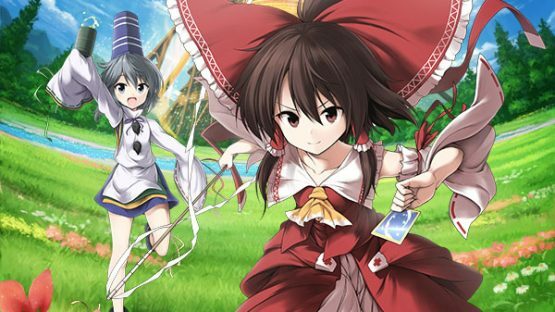 Aqua Style will be announcing the latest game to its Touhou Genso Wanderer (Fushigi no Gensokyo) series. The news will be announced on their LiveWanderer Ver. 2.00 concert tomorrow, May 5, at the Tokyo Kinema Club. The game will be available for both the PlayStation 4 and Nintendo Switch. A possible sequel to the 2017 Touhou game Yoiyami Dreamer: Voice of the Dreambringer will be released by developer Tripper Room. 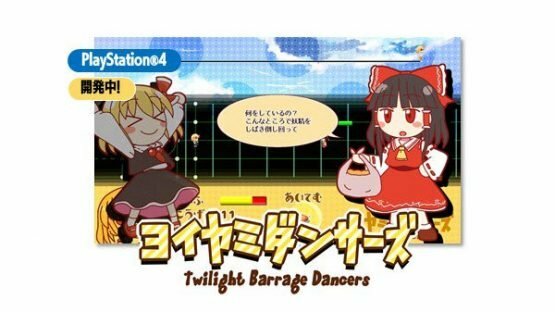 The game will be called Yoiyami Dancers: Twilight Barrage Dancers, and the only known details regarding the game at this time is that it will be released on the PlayStation 4 only. A new Touhou Project RPG will be coming over to the PlayStation 4 and Nintendo Switch. 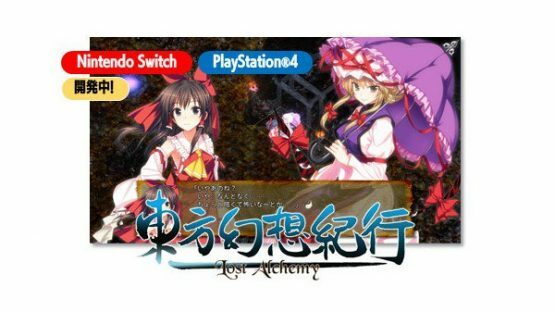 The game’s name is Touhou Gensou Kikou: Lost Alchemy, and will be brought to us by the people over at Cubetype. All Touhou Project Games will have an exhibit over at the Touhou Project Convention at Hakurei Jinja Reitaisai 2018. The event will be held on May 6, at the Tokyo Big Sight.